Our new Roundel VT shorts are here! Show your love of tight fitting shorty shorts and Jiu Jitsu by rocking a pair of these bad boys. 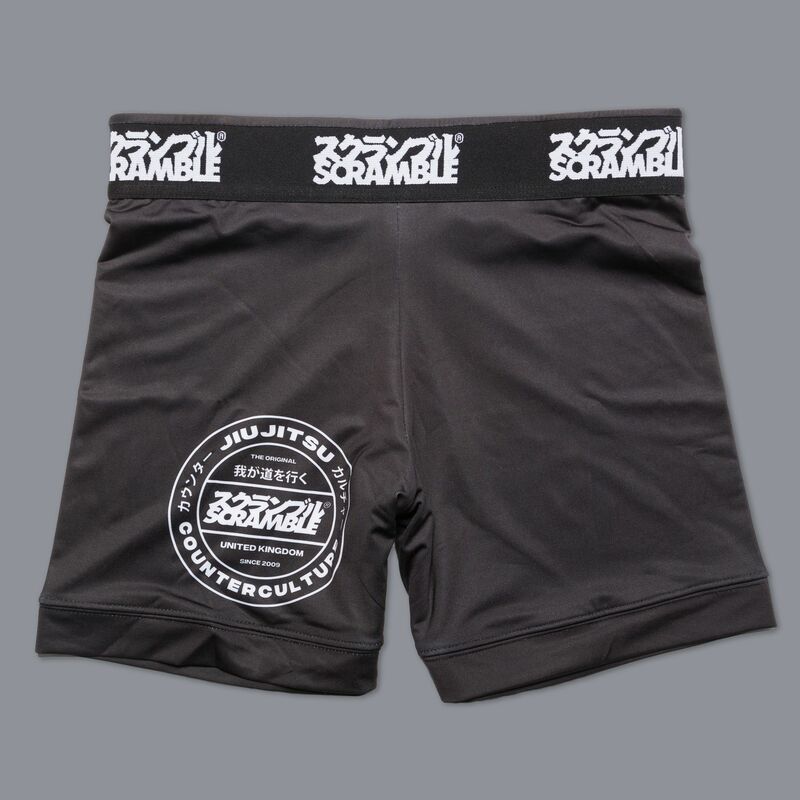 Featuring new Scramble graphics, these shorts have sublimated print which will not peel, crack or fade no matter how many times you wash them! 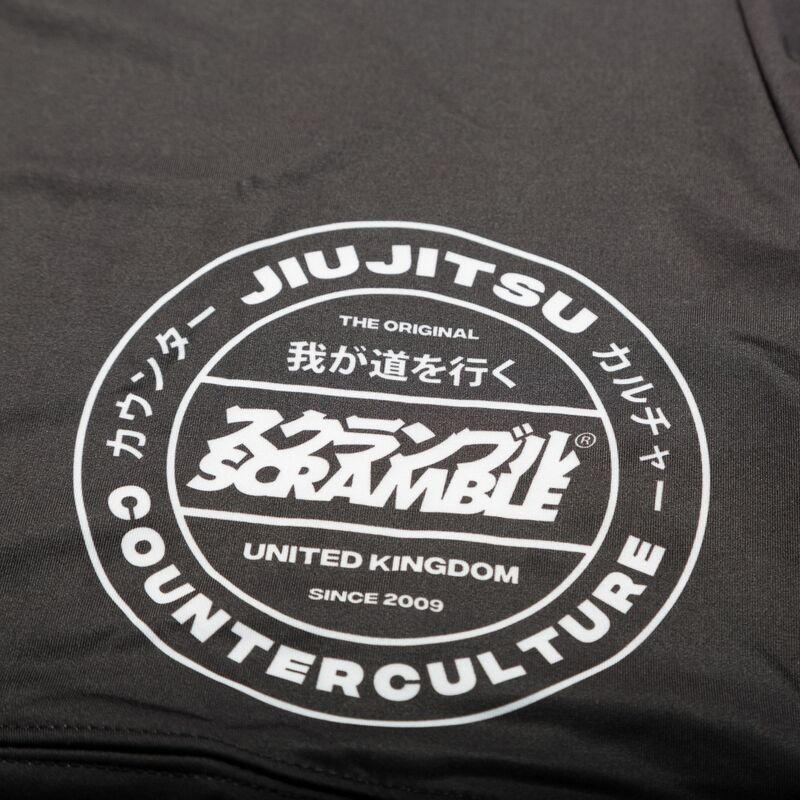 Perfect for NoGi grappling, wrassling, MMA, walks in the park, weddings and giving important business presentations.